Mar 15 What defines successful music education? In today's fast-paced, high-tech world, it's hard to get truly excited about much. Even the season finale of The Bachelor only hooks me enough to record it and watch it later on my own time. And that's one of my (guilty pleasure) favorite shows, so it speaks volumes. But a few weeks ago I invited 40 or so music education and music industry thought leaders to a dinner at my house. It was the day before NAMM and I wanted to present a crazy idea that perhaps, as a collective, we could raise the value of arts education generally. It could have been just another evening of great conversation but not necessarily much movement. There is a wonderful postcard I saw once of a split screen - on one side it asks "who wants change?" and everyone has their hand up and on the other side is the question "who wants to change?" and no-one's hand is raised. Change is hard, I get it. But this evening was different. The passion for music education was palpable and I felt like the right people were in the room to facilitate a NEW conversation - one that could reach past the inner circles of music education, and instead be heard in the living rooms of students. The concept that music education can be a seed and not just an afterthought was an exciting concept. 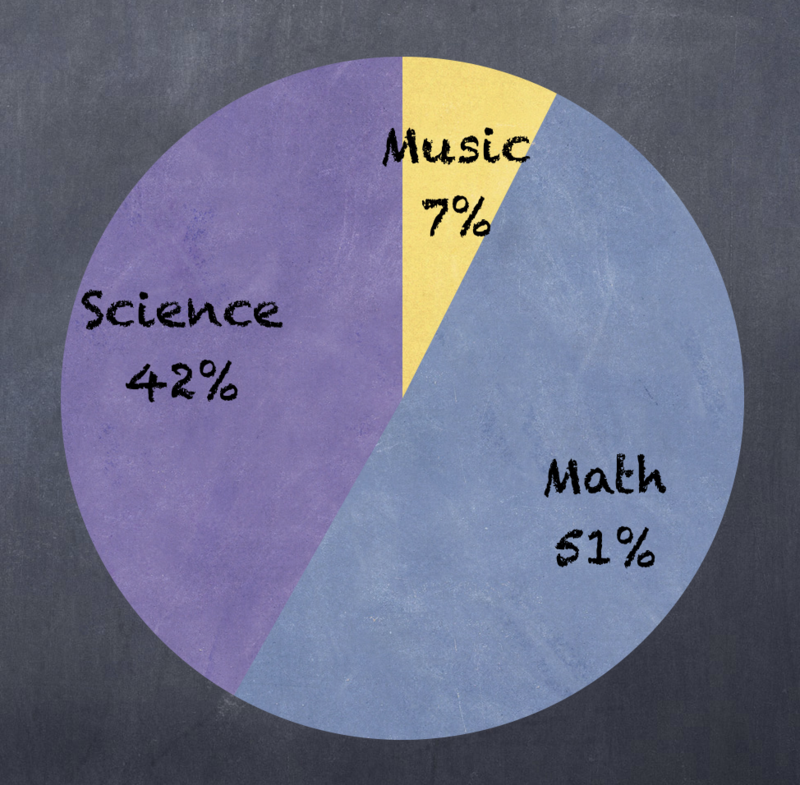 Nearly half of respondents said education should develop “critical thinking and problem solving skills.” Yet, when asked what subjects are most likely to provide these skills, only 5% listed music. The most popular subject choices were math (34%), followed by science (28%). When hiring someone, the most important skills were seen to be problem solving skills (49%), critical thinking skills (46%), and interpersonal skills (40%). Most likely to provide these skills? Only 5% say music. The highest is again math (37%), science (29%), and english (20%). When asked to define what success metrics a successful music program should have, the results were incredibly varied, which reflects the lack of accountability music has in my opinion. Out of the noise, appreciation and learning an instrument emerge as the most common, with close 20% and 17% respectively. Interestingly, when asked what skills music is capable of providing, the answers are again varied, but totally different to what respondents felt a successful music program should provide. Here the focus is on creativity (22%), communication (21%), critical thinking (19%), math (16%), and social and emotional skills (14%). What this showed to me is that people saw the potential of music teaching these important skills but that didn't match up to any expectation. Whether such social and emotional skill development should really be expected of music programs may not be received well by everyone, but I think it's hard to deny that there is a huge opportunity to teach such skills. And if we have the opportunity to set our students up for a better chance at life how and why could we possibly turn that down? What defines successful music education?